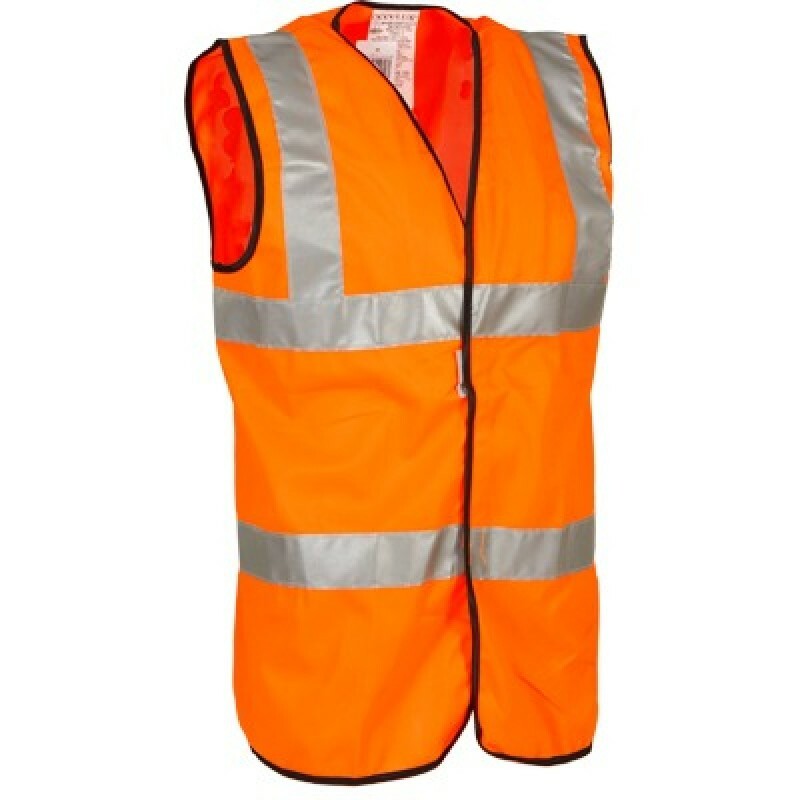 This Premium Solid Full Safety Vest from Occunomix will keep you visible and safe. 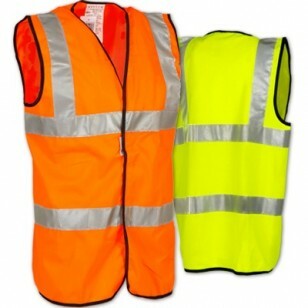 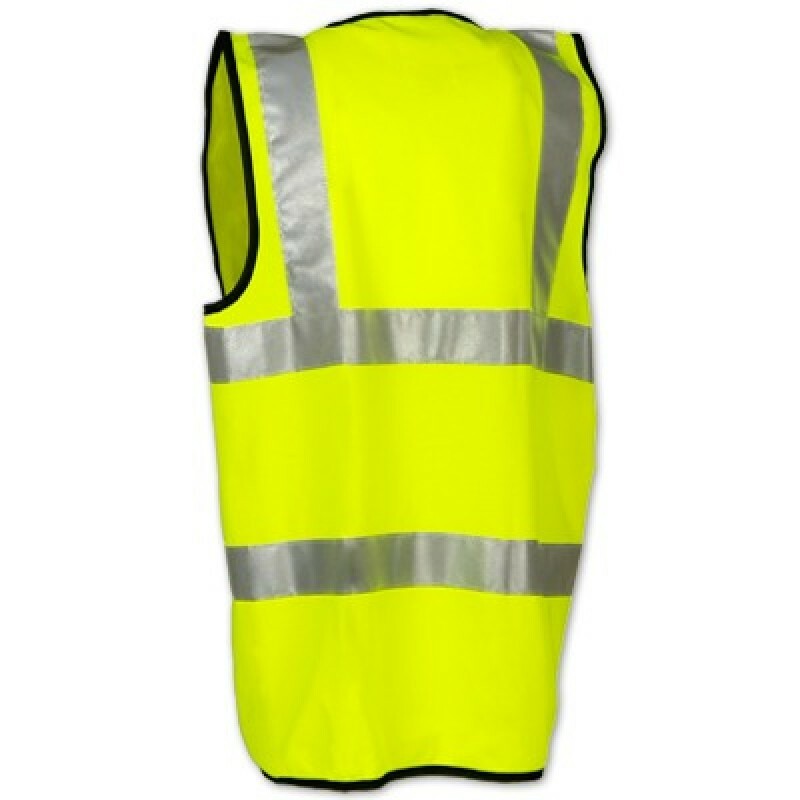 Vests feature 2" strips of 3M Scotchlite reflective material (two horizontal and two vertical). 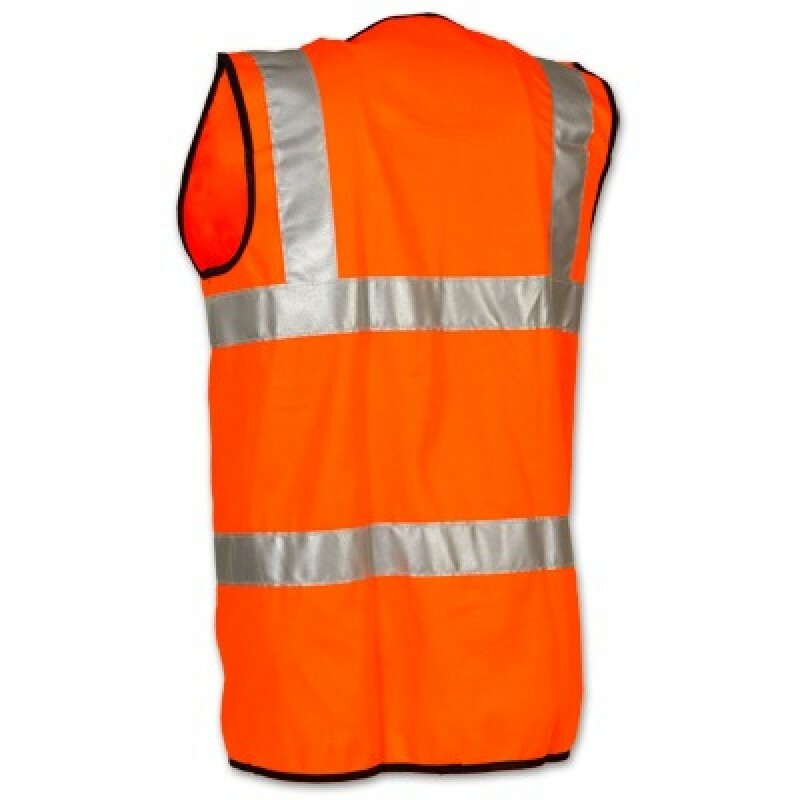 Made from 100% ANSI polyester tricot, with a hook and loop closure. 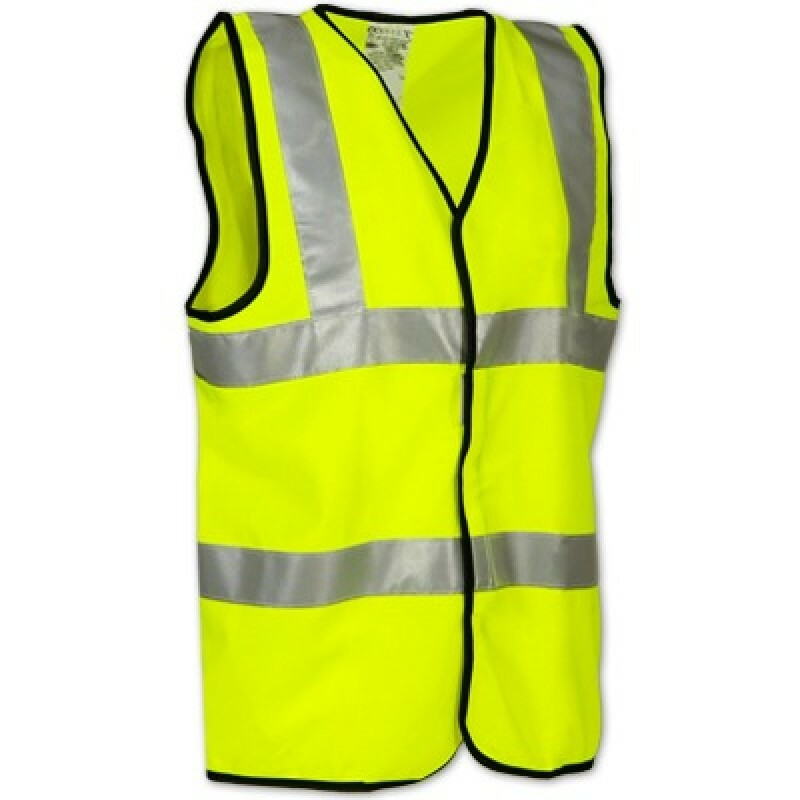 Available in yellow and orange. 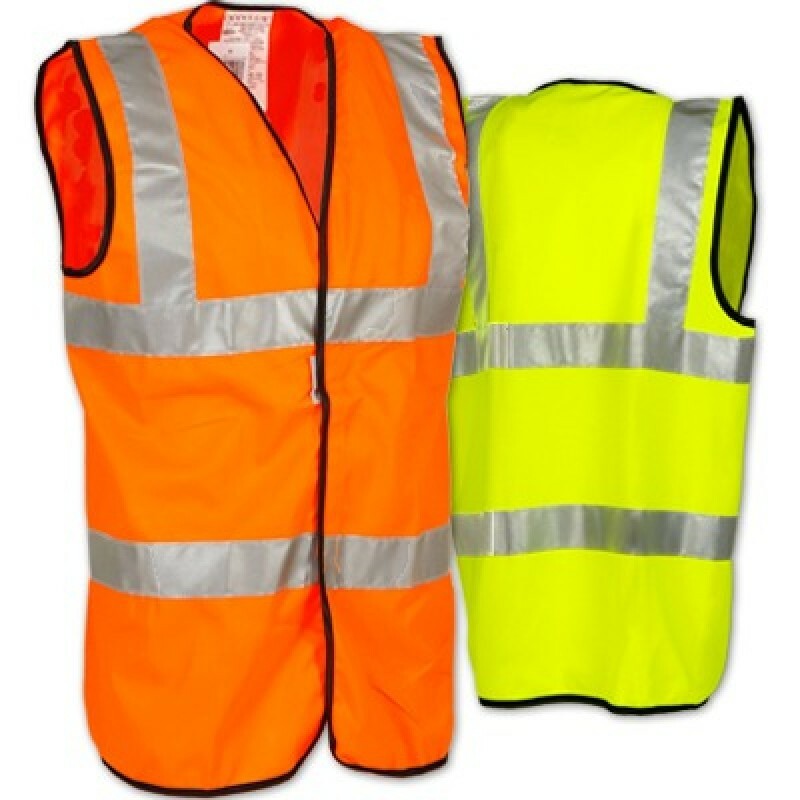 Ideal for utility workers, survey crews, railway workers, forestry workers, road construction personnel, school crossing guards, parking and toll gate personnel airport baggage handlers or ground crew, law enforcement personnel, emergency response, and accident site investigators.